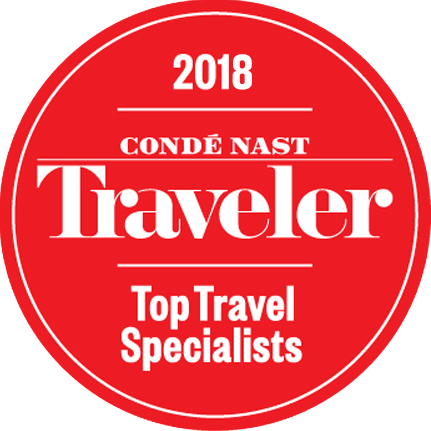 Based in Shela village, on Lamu island, and a real Journeys by Design favourite, Peponi is a fabulous and very reasonably priced boutique hotel run by Lars and Carol Korschen, whose family house it has been since the 1960s. 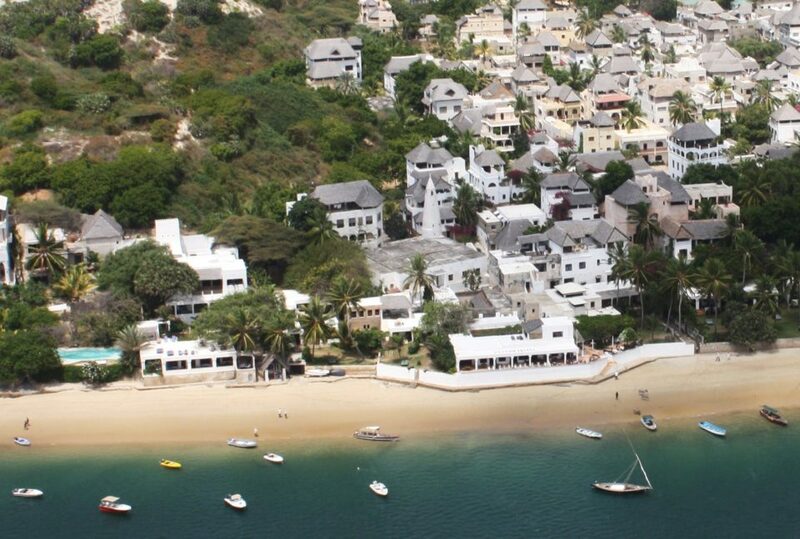 Peponi Hotel’s location allows unrivalled access to Shela’s pristine beach, as well as to Shela village and to the Lamu town. No roads, no cars, the pace of life reduces literally to a slow walk, or indeed to a sail by dhow. Behind the hotel sits a 14th century mosque, which, together with the shops and the houses, provides a focus for the community that is outside of the hotel. Peponi, whose popularity has been largely determined by Lamu’s international reputation, consists of a lounge, veranda, pool, bar and just 24 rooms of varying size. Consistently commented upon by guests, the ambience at Peponi is very much in keeping with Shela’s laid back approach to everything from work to play. The food is incredible. Served up inside or out, it is an experience in itself, and – whether European, Swahili or sushi – is excellent, innovative and delicious. The service is equally good. 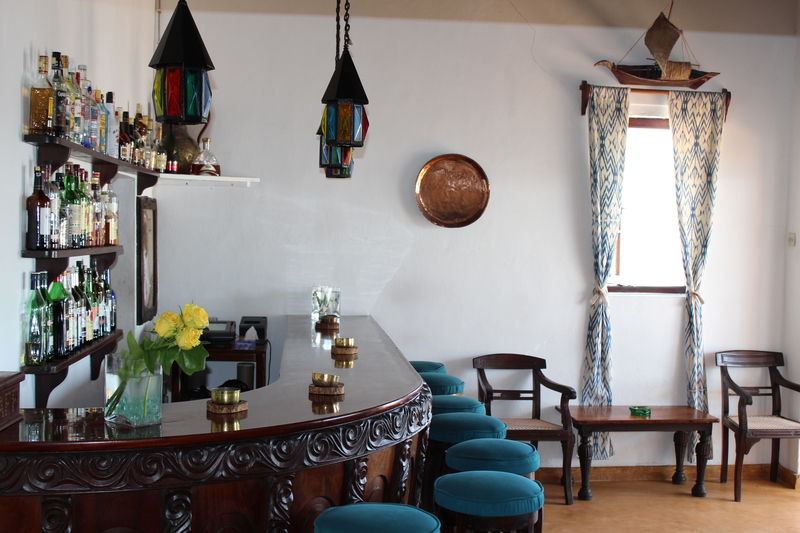 Frequented as much by locals as it is by guests, the bar and terrace epitomises everything Peponi stands for: an experience that is intergrated, highly enjoyable, and real. All the en-suite rooms are sea facing. There are two classes of room – Standard and Superior. The Superior rooms are larger, and have bigger verandas, which come with swing hammocks. The decor is restrained, and the carefully chosen artefacts are generally locally sourced. The furniture – inside or on the veranda – is comfortable, and fits very well with the style of the room. Internet is available in the hotel, but please note the connection can be rather weak. 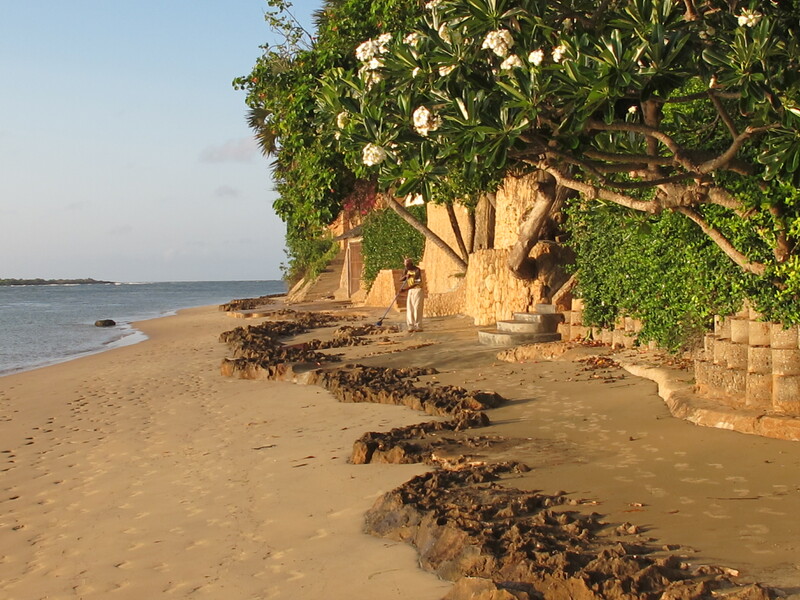 Activities include dhow trips, snorkeling, water sports and excursions into Shela, Lamu town and Takwa Ruins. To find out more about Peponi Hotel and to arrange your tailor-made trip, get in touch with us today.